Spring Break is here! Are you going to travel during spring break? 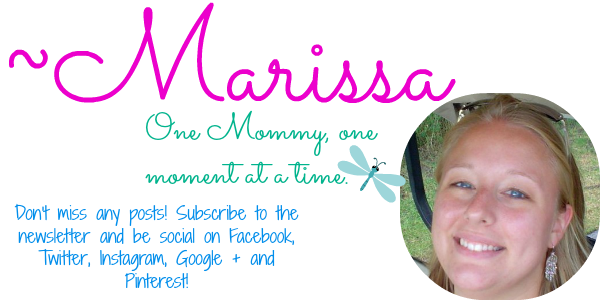 Maybe you’re taking the kids to DisneyWorld or visiting mom and dad or treating yourself to a fun getaway. I wish we were going somewhere fun, but it looks like we’ll be having a staycation while my husband and son are off from school. Even if you’re not traveling anywhere this year, check out this cool infographic from Swagbucks on what 19,000 Americans are planning for their Spring travel. I’d love to know what you think about these stats! What do you think of these stats? Think they’re pretty accurate? Let me know what you think and what you’re up to this Spring in the comments, and sign up for Swagbucks to get paid for making your voice heard in surveys like these and getting Cash Back while you shop online for all your travel essentials! It’s free and easy to join Swagbucks. I have been using it for about 2 years now to earn gift cards for searching online, shopping online, answering surveys, and more. In fact, I’m just about to earn another gift card in a few days when my shopping SBs go into my account! 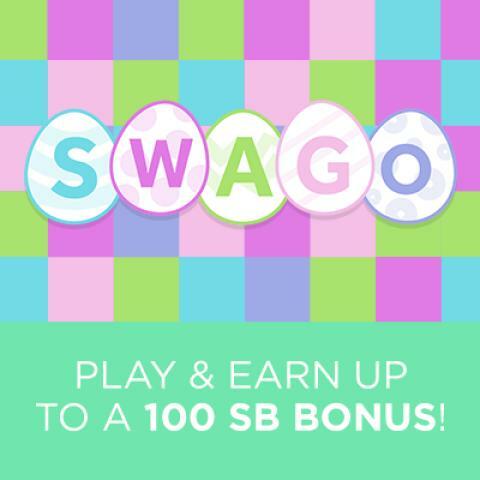 While you’re joining Swagbucks, be sure to also join their latest challenge to earn BONUS SBs! Click on the image to join. I am a Swagbucks Influencer and earn SBs for posting.